–The NYTimes’s redoubtable foreign correspondent John F. Burns is retiring. In an unusual note about personnel matters published in today’s paper, the Times gives Burns a fond salute. With this article, John F. Burns concludes a distinguished career spanning 40 years with The New York Times, 39 of them with the international desk. Beginning with South Africa in 1976, Mr. Burns reported from 10 foreign bureaus and was chief of the Baghdad bureau during the American invasion and occupation of Iraq. Along the way, he wrote more than 3,300 articles and collected two Pulitzer Prizes for International Reporting, one in Afghanistan and the other in Bosnia. His portrait of a cellist playing on Sarajevo’s main pedestrian concourse while artillery shells exploded nearby is considered a classic of modern journalism. He will continue to contribute to the international and sports desks, among others. Also not to be missed: Burns’ last story was a colorful account of the re-burial of English King Richard III. At the end of his final piece, Burns closes with a “kicker” in the form of a quote — “ashes to ashes, dust to dust.” Not original, of course, but a nice touch. editors. Among the team of metro reporters was Tatiana Schlossberg, whose role is featured in the Times’ “City Room” blog. 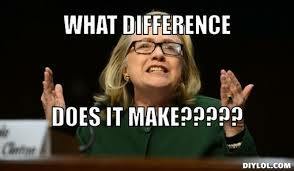 Which is fitting, since she is the daughter of one prominent New Yorker (U.S. Ambassador to Japan Caroline Kennedy) and the granddaughter of another prominent New Yorker (Jackie O). 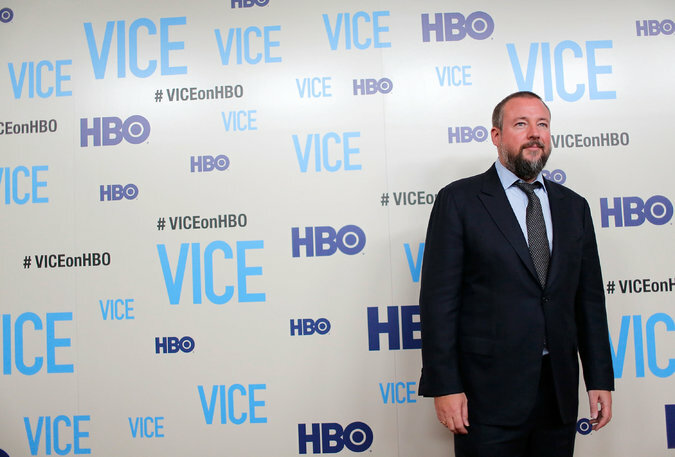 –The gang at Vice Media, the unshaven new news organization, has found a big new platform for distributing its news reports: HBO. Plans call for a daily newscast from Shane Smith and his band of disruptors. Raising the question: who is NOT a journalist these days? Shane Smith in a suit. –Frank Bruni had a penetrating piece Sunday on the faults of the political press corps, especially the band of reporters who cover the presidential primaries. Having done a bit of that myself in 1987-88, 1992, and 1996, I can affirm that it’s not a pretty picture. I agree with Bruni that the political press corps would do us all a favor if they would just stop covering Iowa and New Hampshire. That alone would elevate our national political life. I would add this: most political reporters spend far too much time covering candidates and far too little time covering voters. Turn the lens around! –Today’s Times brings news that the News Corp. is considering re-hiring Rebekah Brooks, the disgraced (but not convicted) former boss of Rupert Murdoch’s British empire. Raising the question (see O’Reilly above): If they like you, what does it take to get fired by the Murdoch/Ailes crew? –On CNN’s “Reliable Sources,” Brian Stelter continues to pull away from his predecessor by doing more reporting, by avoiding Washington-style bickering, and by providing a demonstration of good journalism in practice. 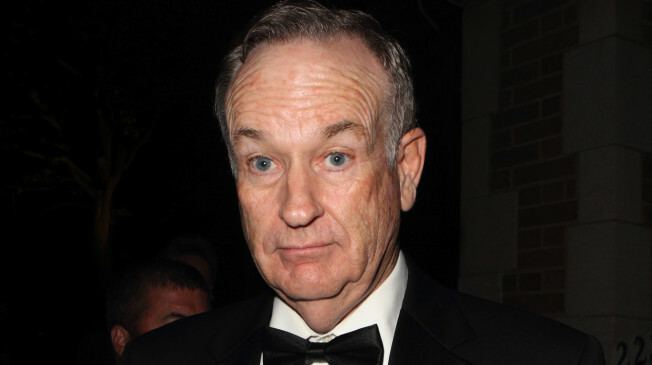 To his credit, he has continued to report the O’Reilly story, not just milk it. —The New Yorker is observing its 90th birthday, as only the brainchild of Harold Ross could. From the magazine’s troubled first year, here’s a piece titled “Why We Go to Cabarets: — an article that, according to a digressive story in the current issue by Sandy Frazier, saved the New Yorker‘s bacon by attracting the kind of young, fashionable readers that Ross was seeking. Fun fact: the 1925 Cabarets piece was written by Ellin Mackay, better known as Mrs. Irving Berlin. Next up: I want to read the magazine’s story by A.J. Liebling about D-Day.